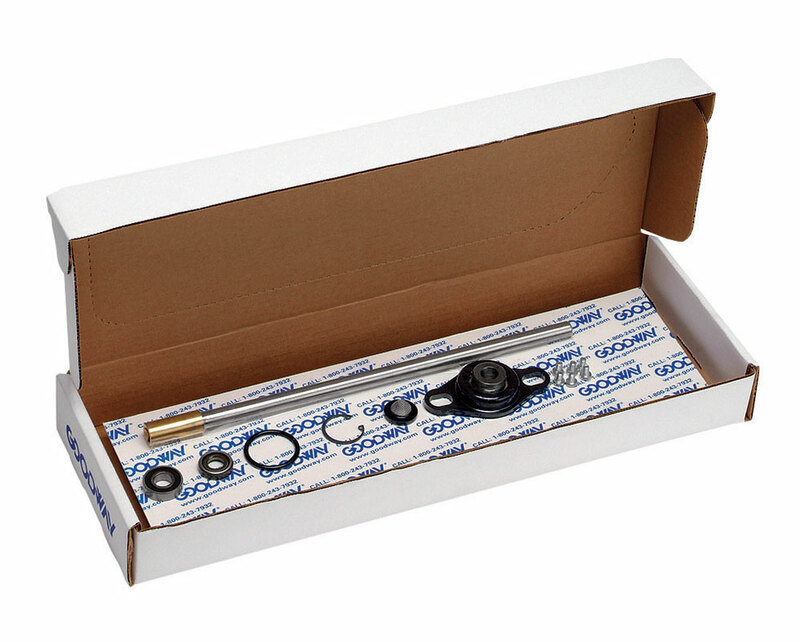 Get your RAM-4 Chiller Tube Cleaning Equipment working like new again with this genuine service kit. This tuneup package includes illustrated instructions as well as all the replacement wear items you will need to get your unit running at peak performance. 805 O-ring, 824 Seal, 825 Bearing, 826 Snap Ring, 833 Lower Bearing, 873 Shaft/Driver, 803 Screen Washer and HWST-1037-P Cover screws (6).